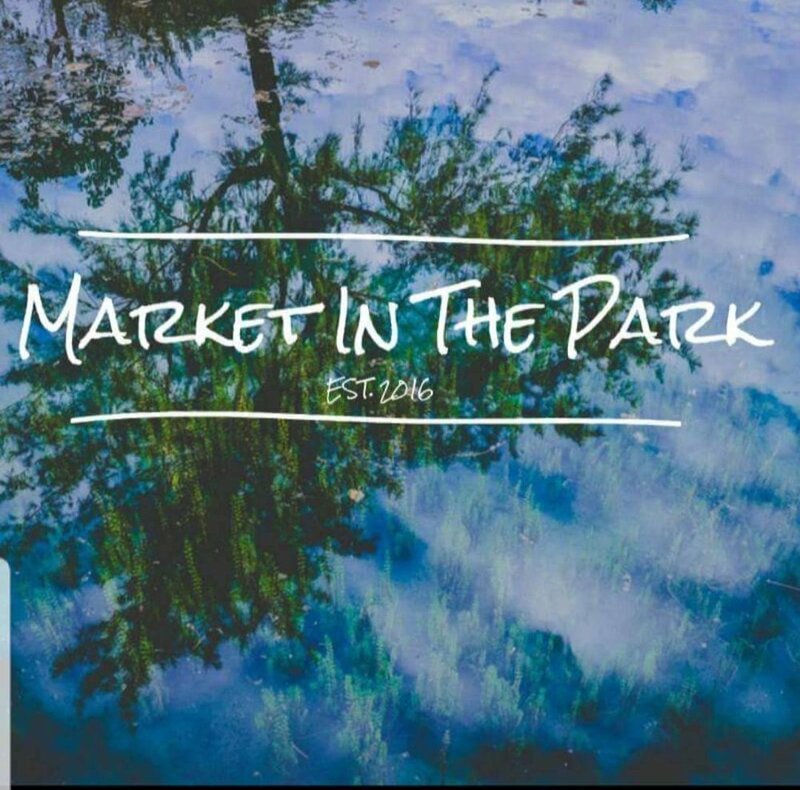 Sunday, December 16, 2018 at 11 AM – 5 PM: Market in the Park Is your local one day festival! For this market we will be partnering with Grayton Beer Company. Offering numerous local vendors, live music, food and drinks (for purchase). We are beyond excited to hold this festival. Our vendors will have holiday themed items for all your Christmas needs!